Control up to 15 devices in your home with this Logitech Harmony Touch 915-000198 universal remote, which features an intuitive color touch screen with customizable channel icons for simple control over your home entertainment components. 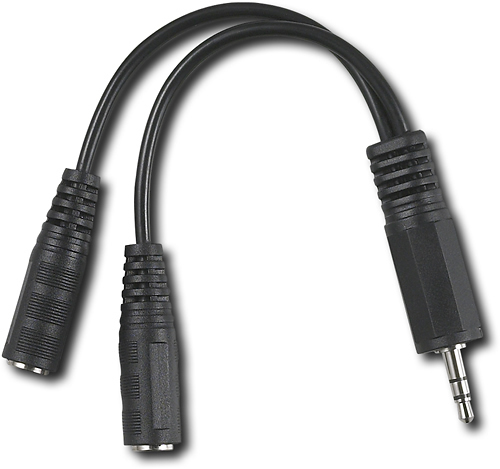 Share your favorite tunes with a friend with this dual mini headphone jack adapter. Too Design - Colfax Media Console for Flat-Panel TVs Up to 70"
Too Design Colfax Media Console for Flat-Panel TVs Up to 70"